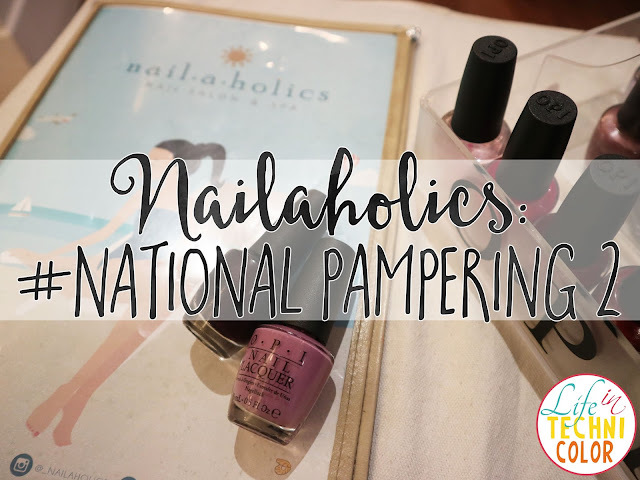 Celebrated National Pampering Day at Nailaholics for the second year in a row! 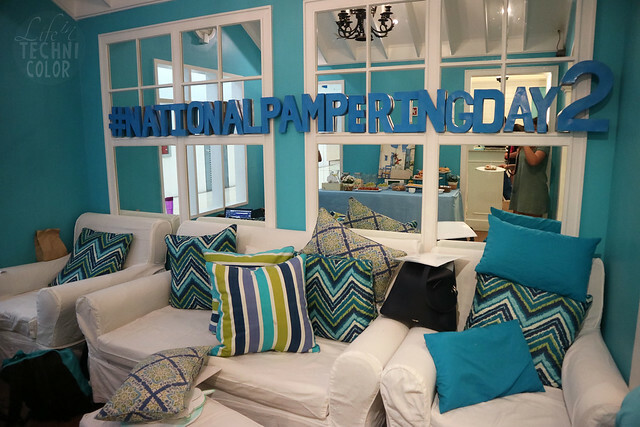 Last October, Nailaholics Nail Salon and Spa celebrated the second year of their National Pampering Day! 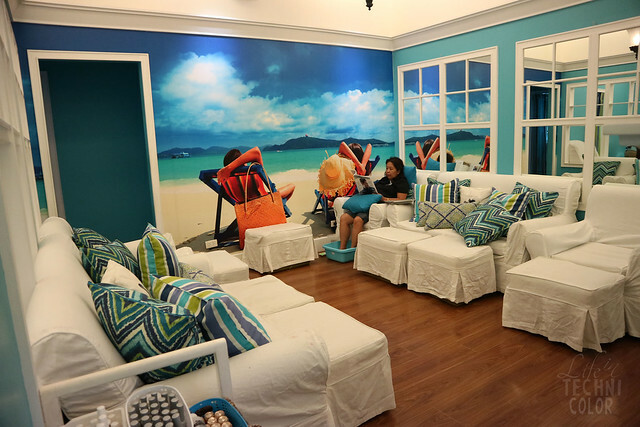 Back in 2016, the brand offered free manicure services and stress-relieving hand massages from 10am to 12nn at all their branches. 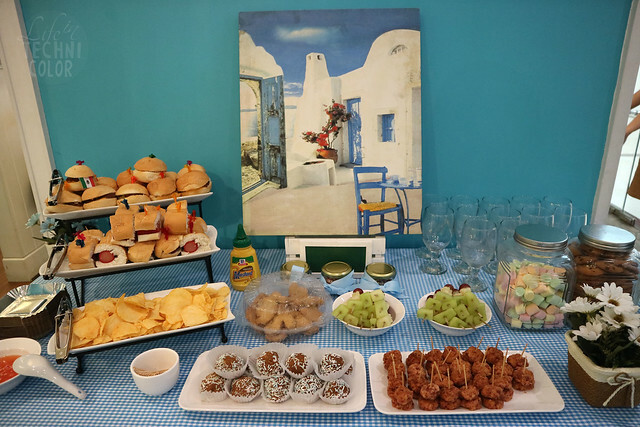 This year, they made it a bigger and better celebration by giving guests three options instead of two: a soothing manicure, a calming foot spa, or a relaxing foot massage! Yes, all for free! 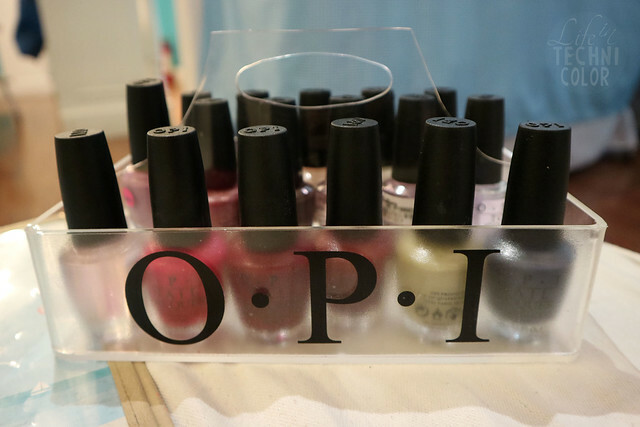 In partnership with O.P.I., National Pampering Day was even able to accommodate more guests this year as Nailaholics extended the pampering time until 1pm! And that's not even the best part. 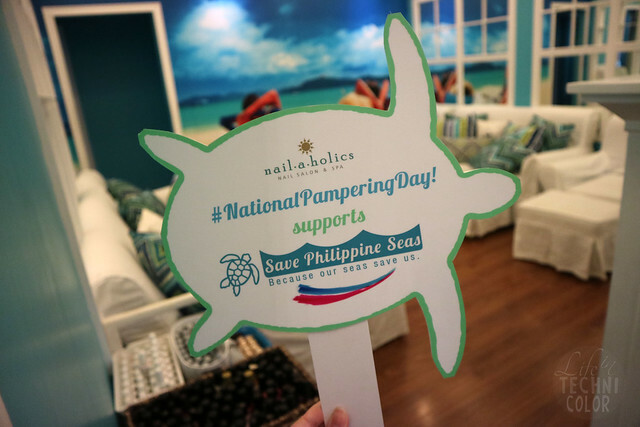 The best thing about this year’s National Pampering Day is that it was in support of three huge organizations namely World Vision, The Philippine Animal Welfare Society (PAWS), and Save Philippine Seas. Though I wasn't able to go exactly on National Pampering Day, I still made sure to visit Nailaholics that week to support the cause. I availed a manicure, pedicure, and hand and foot paraffins, which entails dipping your hands and feet into hot liquid wax. Don't worry, it's not as painful as you might think. The pain is pretty tolerable, plus it comes with a number of benefits: it helps soothe aching joints and increase circulation; the heat has a relaxing effect which can calm and relieve stress. I was also told that it softens and smoothens the skin and since I have rough hands and tend to be pasmado, this definitely helped. I'm really glad with the colors I picked from O.P.I. They lasted really long too! 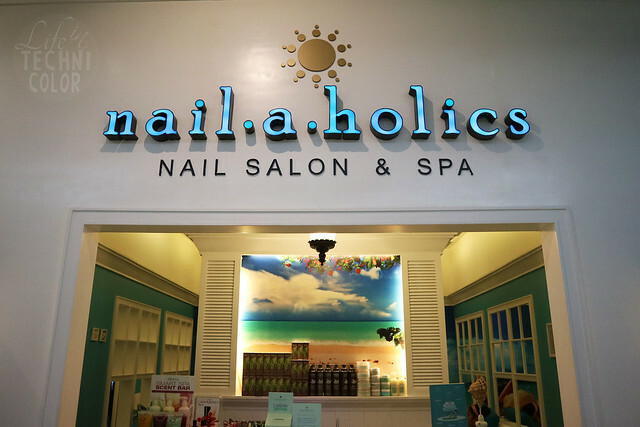 Nailaholics sees and understands how hardworking we Filipinos can be, and celebrates us for it by giving us the pampering we deserve.